LOS ANGELES -- Actor Frank Vincent, best known for his role in HBO's "The Sopranos," died Wednesday at the age of 80, his family confirmed. Vincent's family said he died peacefully and surrounded by his loved ones. "We ask that you respect our privacy during this difficult time," a statement from the family said. 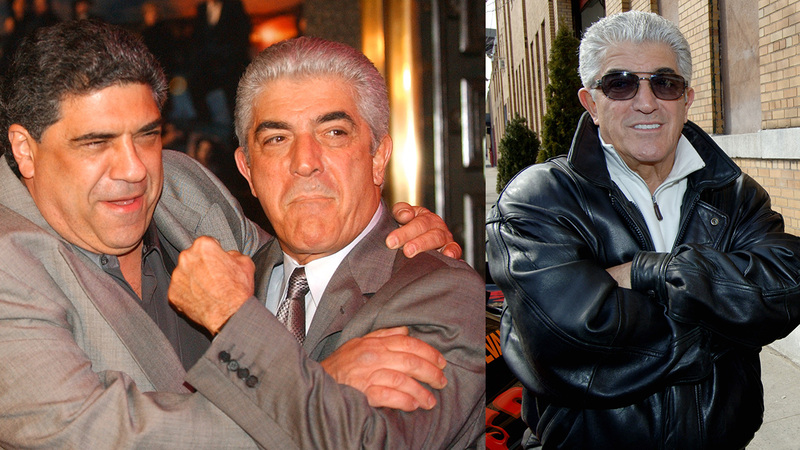 During his time on the HBO hit mob series, he played Phil Leotardo. The actor's career spanned 41 years and before that, he was an accomplished musician who played with Paul Anka, Trini Lopez and Del Shannon. Director Martin Scorsese hired Vincent for memorable roles in three movies: "Raging Bull," "Goodfellas" and "Casino."